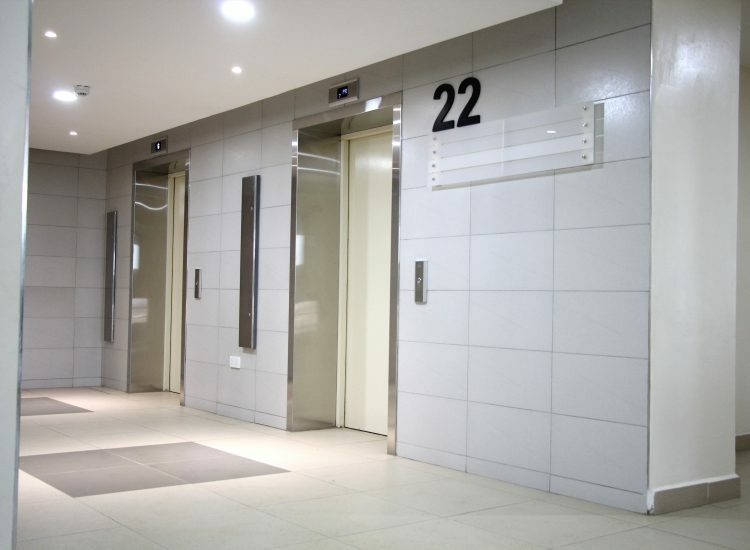 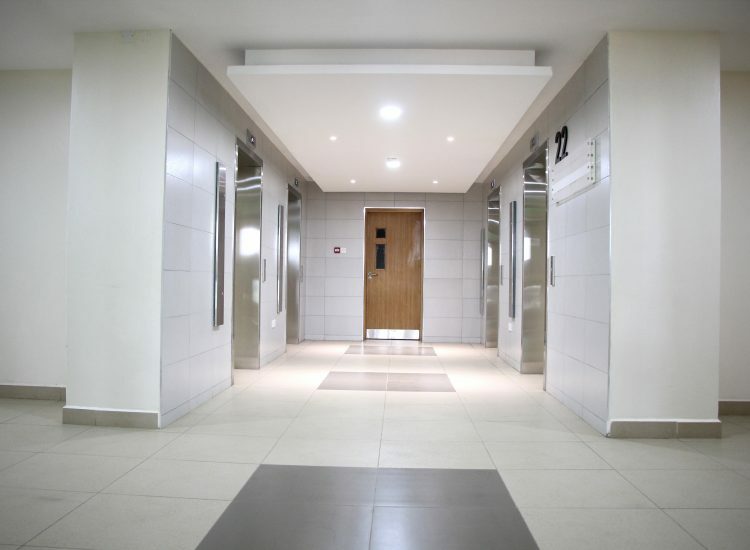 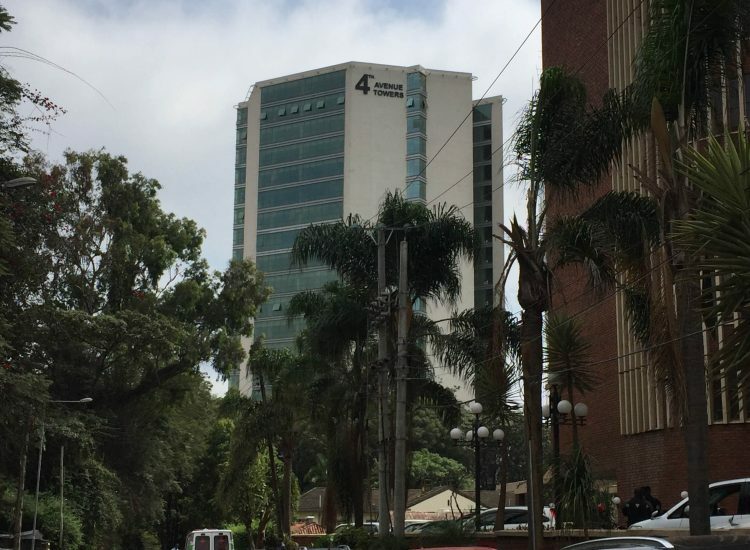 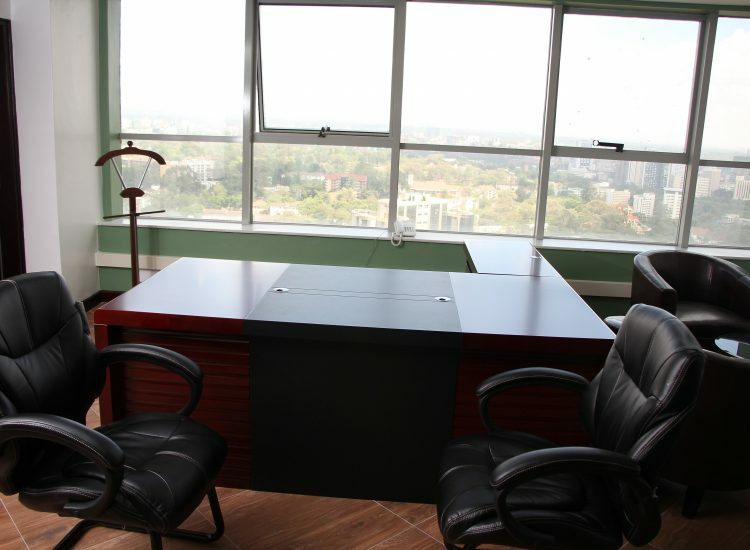 4th Avenue Towers is a professionally designed 25 storey executive office conveniently located at the heart of the medical and legal services square within Community area. 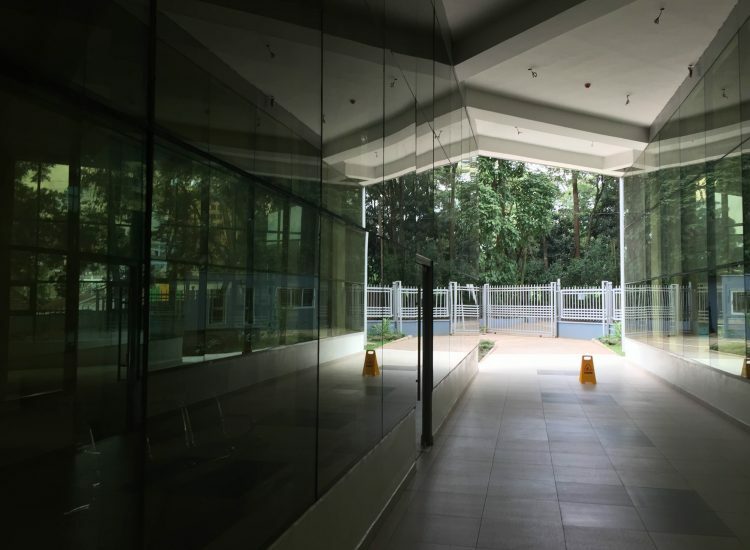 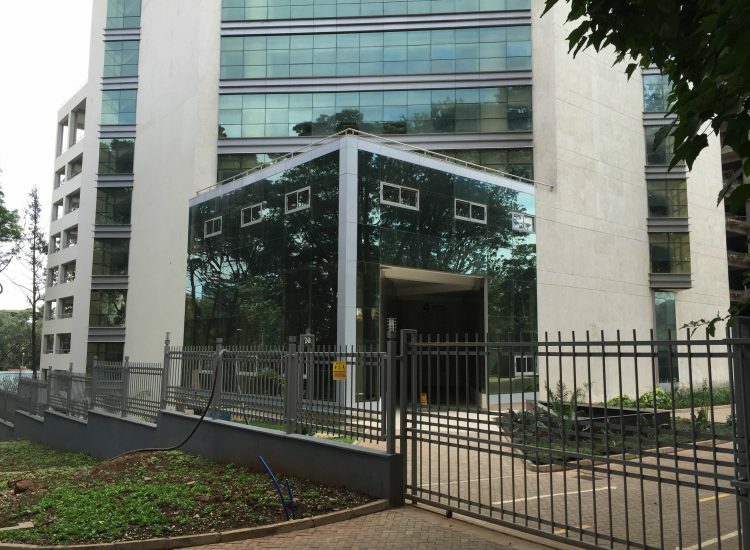 It is a stone throw away from the Kenyatta National Hospital, Nairobi Hospital, Milimani Law Courts and Land Registry offices, making it an enviable location. 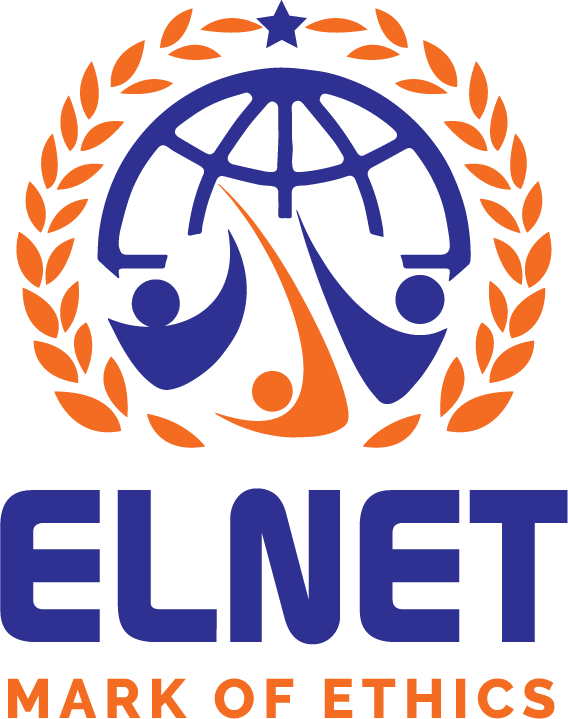 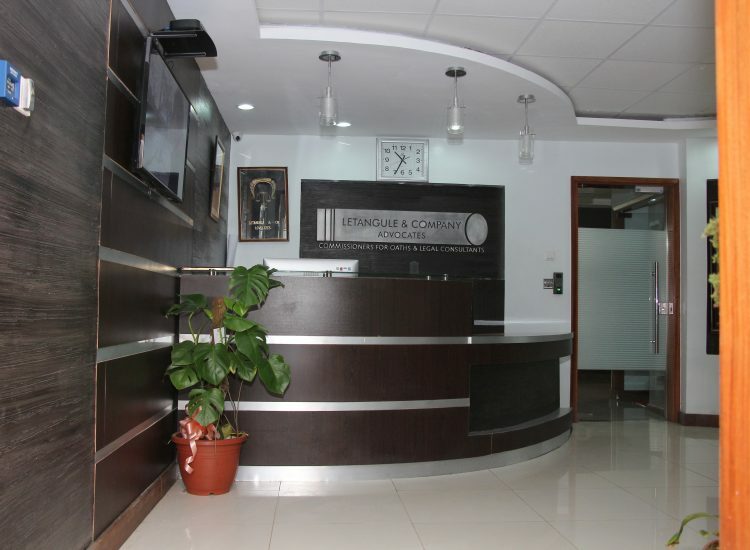 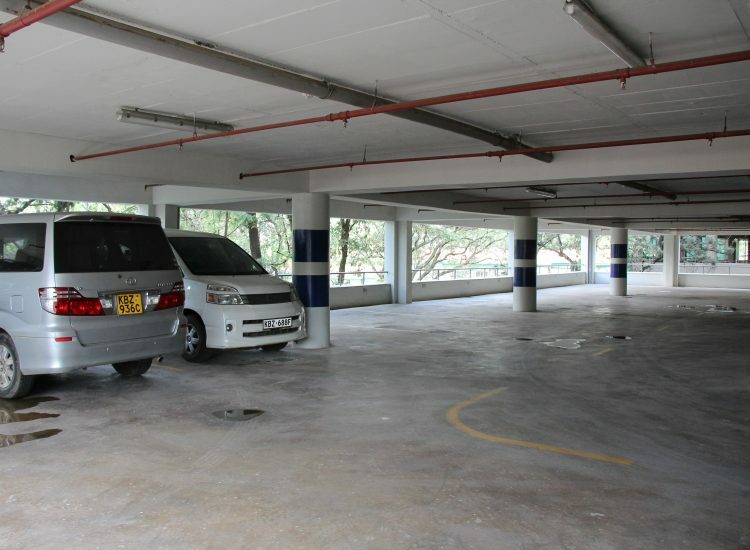 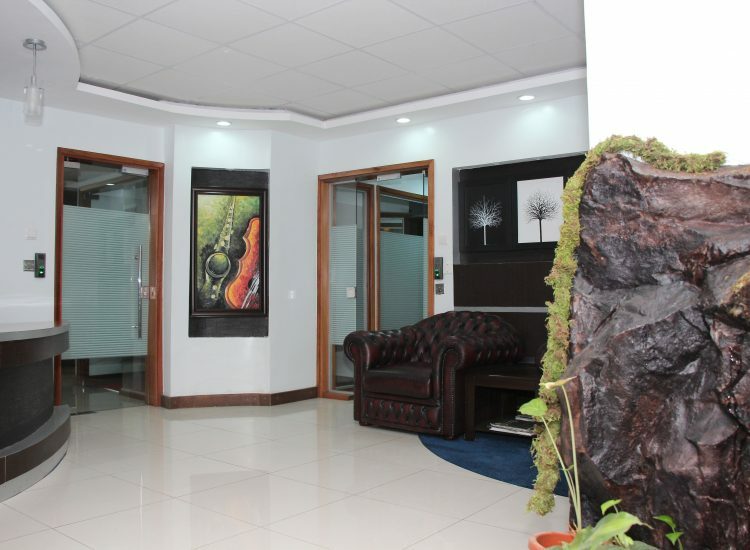 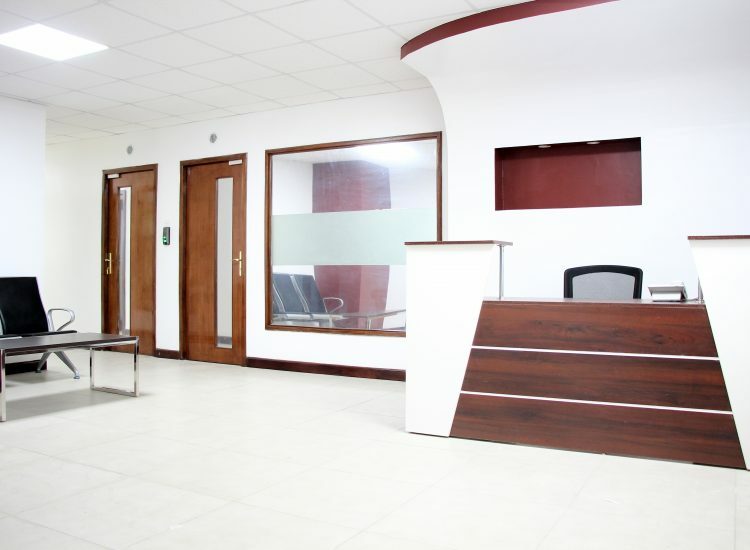 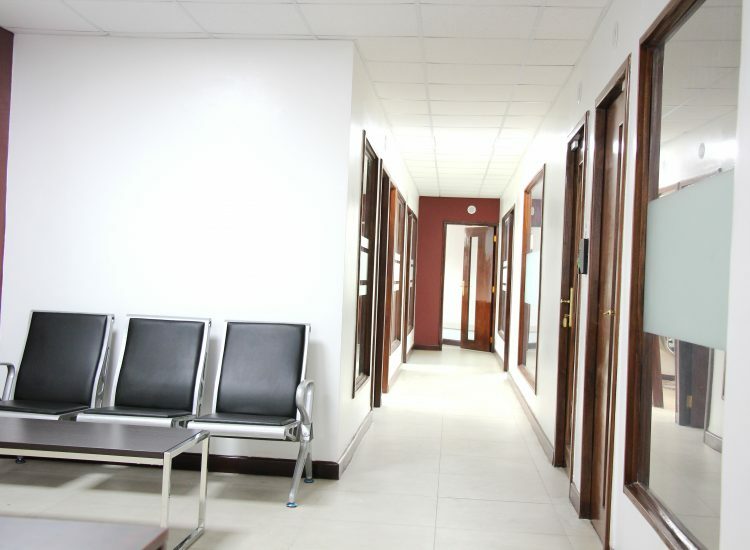 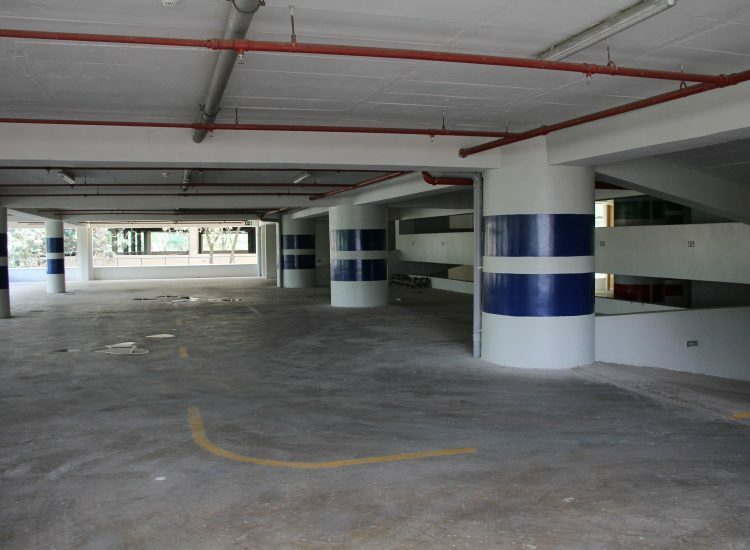 The office is easily accessible from both Valley Road and Ngong Road. 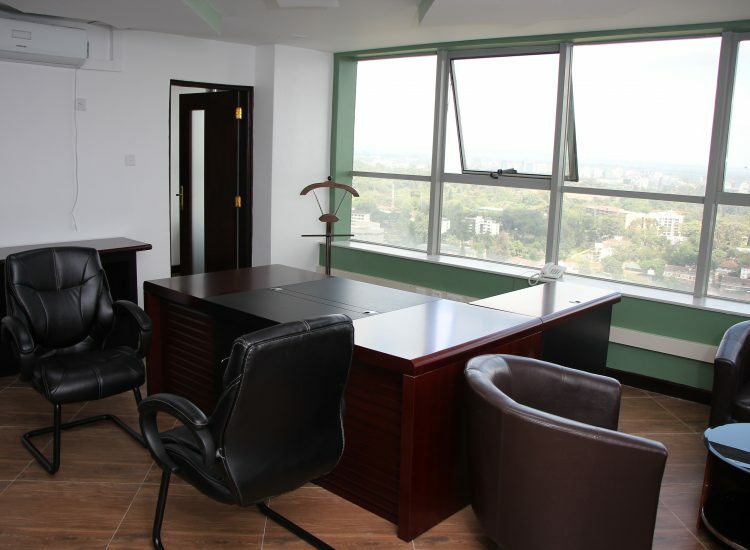 Professionals and business people now have the opportunity to own a premium piece of office space; the optimum choice for the modern professional.